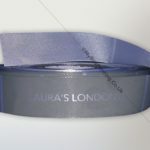 Laura trusts My Box Printing when it comes to packaging demands of her extravagant delicious cakes. 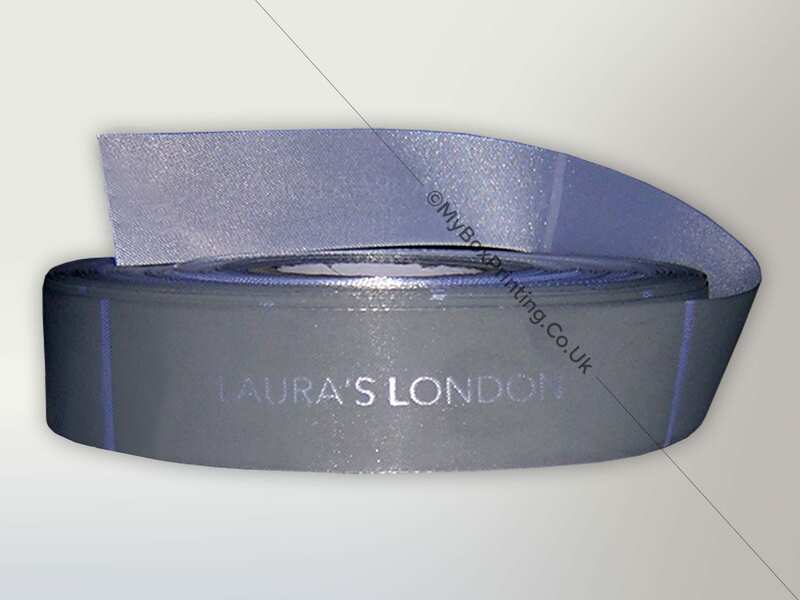 This time she needed grosgrain ribbons to wrap her cake boxes and we were happy to provide her with ribbons. 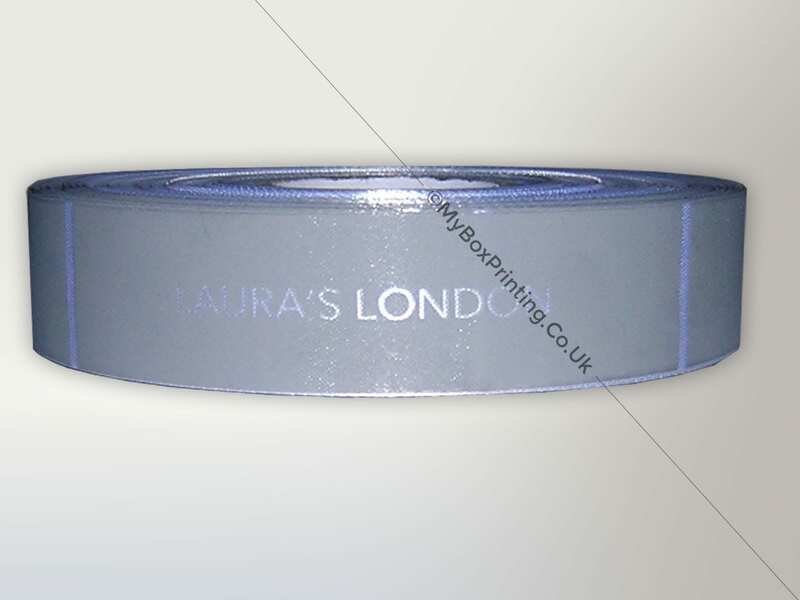 These ribbons are 1 inch wide and her branding repeats after every 2 inches. 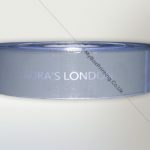 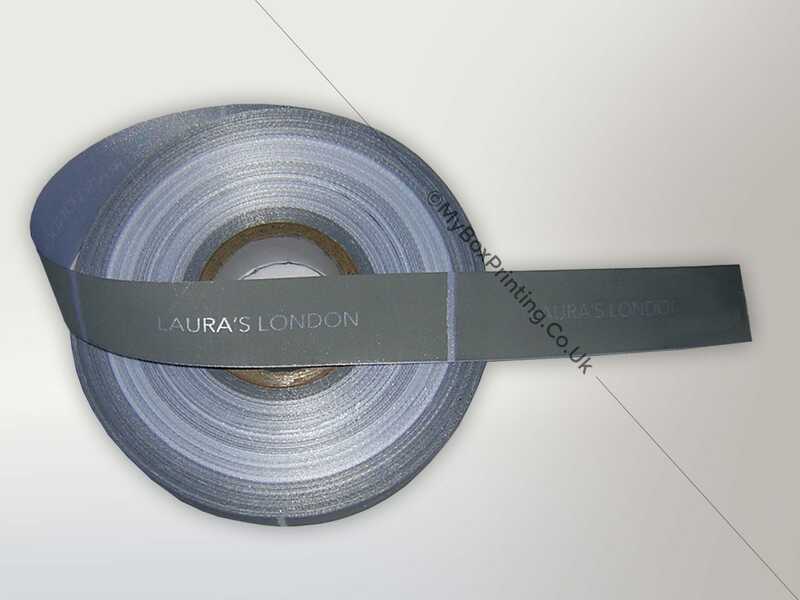 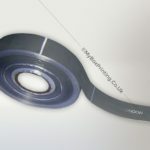 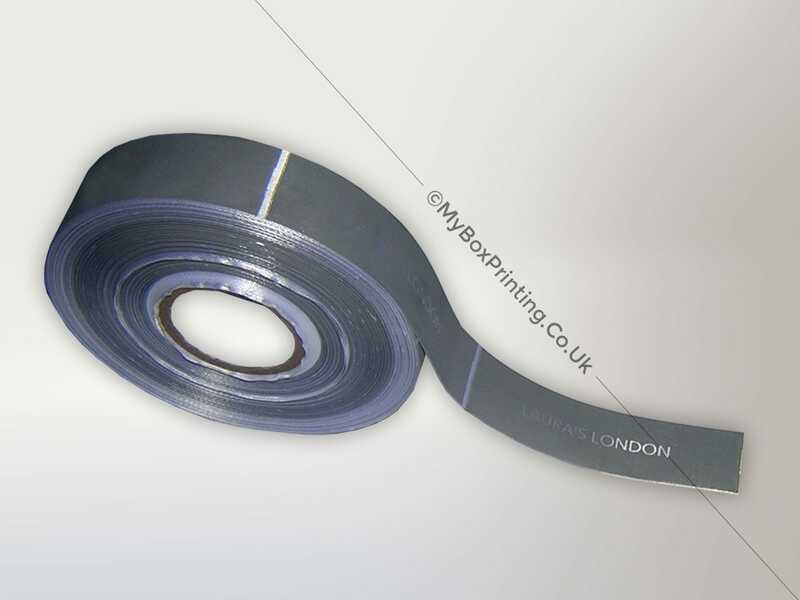 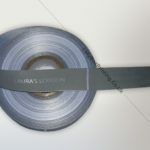 If you are interested in similar wrapping ribbons, then you may request a quote using our web form on this page or if you want more information then you can head to our bakery packaging page for our complete product range.